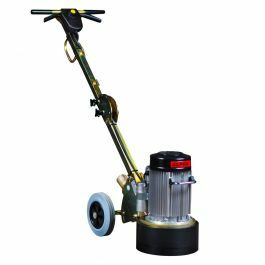 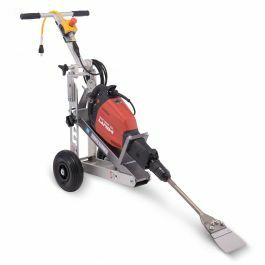 The PG 450 is a versatile planetary floor machine that is perfect for a wide range of surface prep applications including polishing and light concrete grinding. 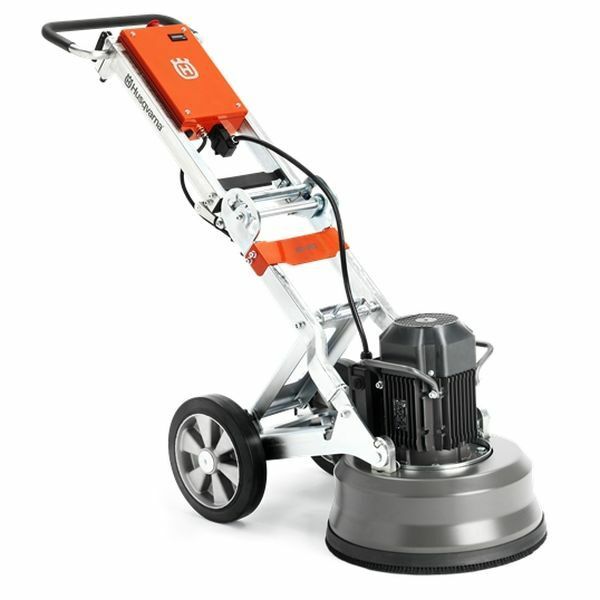 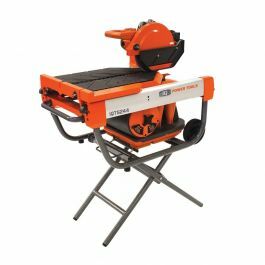 The PG 450 planetary floor grinder is Husqvarna's light commercial solution for polishing and grinding concrete. 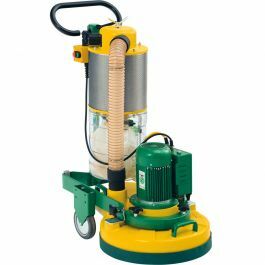 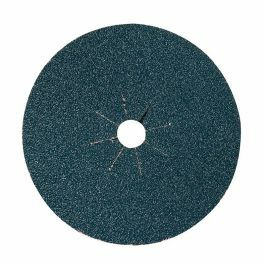 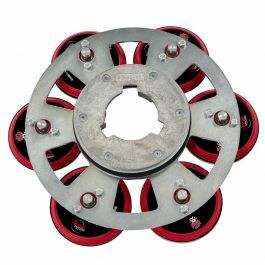 The planetary drive system guarantees a flatter surface and polishes concrete to a mirror finish. 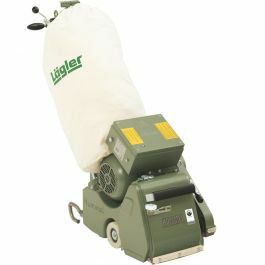 The PG 450 has a self-adjusting floating cover which follows the substrate, creating a tight, dust-proof seal. 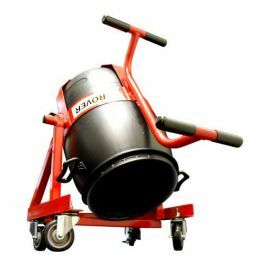 The chasis can be removed from its head in less than 30 seconds for easy loading and transport.